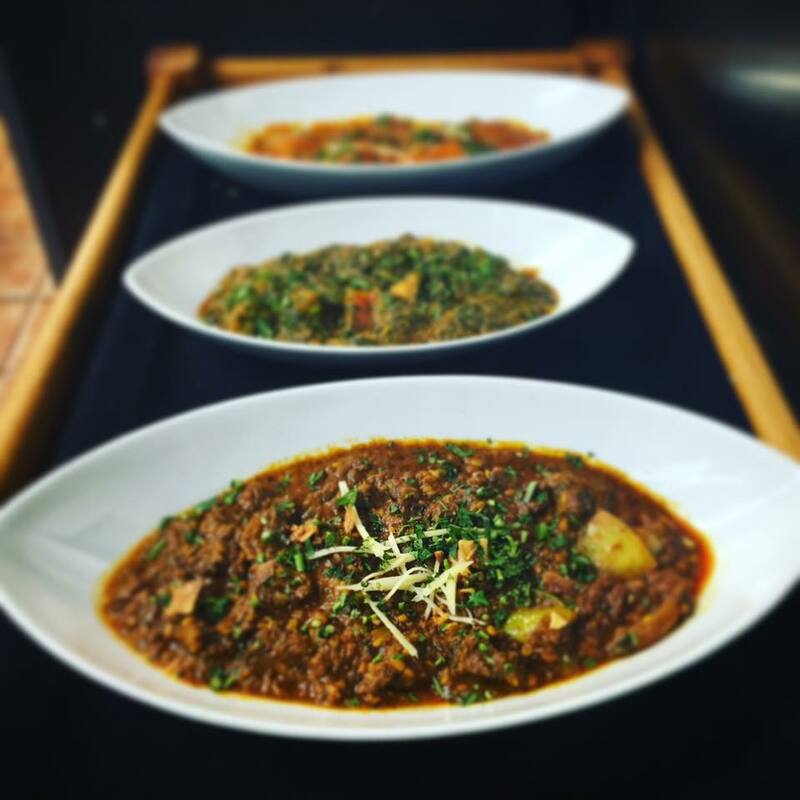 The quintessential of Indian food. 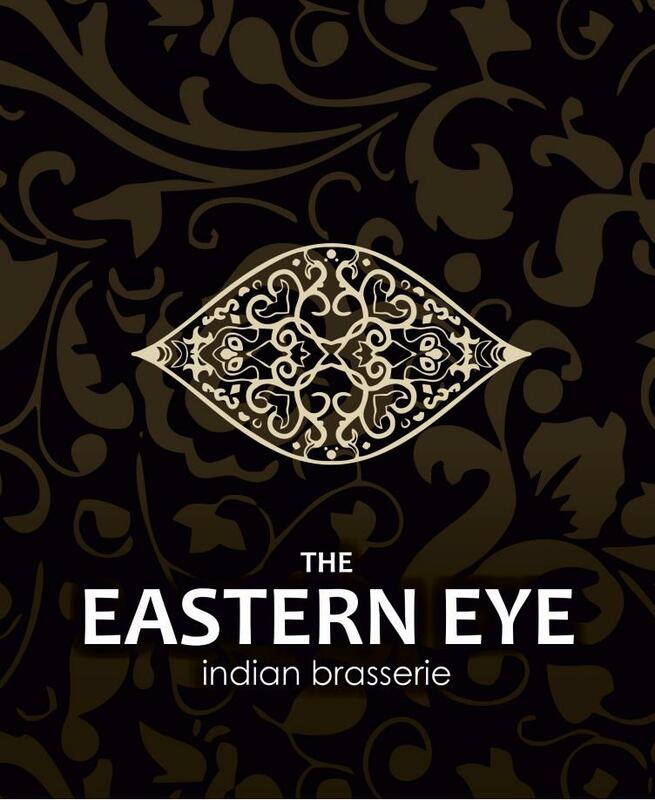 With over 40 years experience, it's no surprise the Eastern Eye is thriving. With the most creative minds in Indian cuisine working at this brasserie, providing innovative and authentic Indian food. 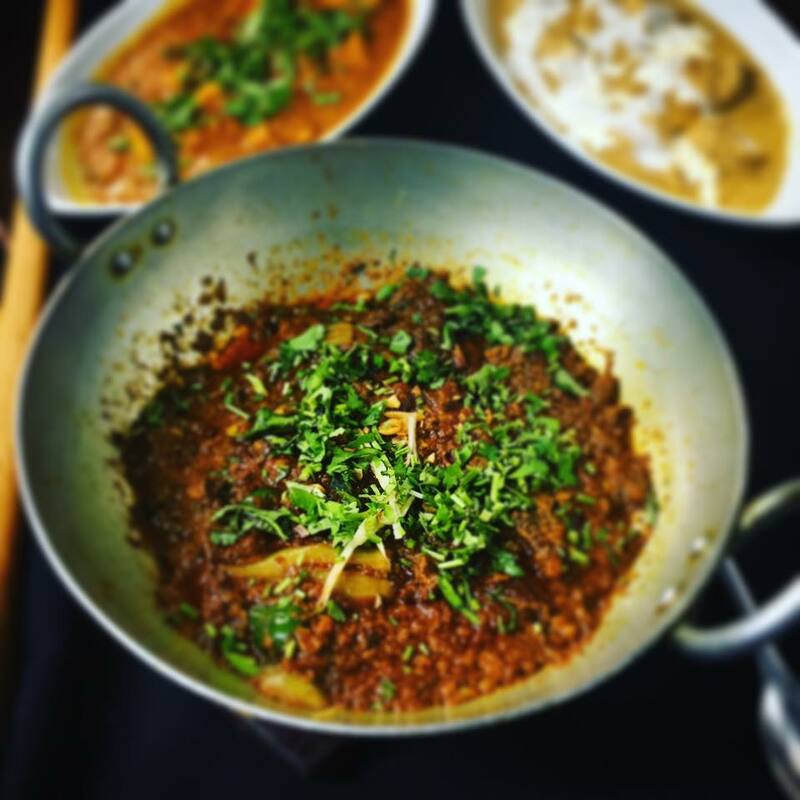 The curry king offers his unique understanding of his masterful dishes. With the utmost desire to leave all his guest with a smile and an eagerness to return. Aiming to provide the benchmark service at all times. The ladies toilets were disgusting. Food very average, tasteless. Service poor. Great portions and fantastic flavours. One of the best curries I've had. Always enjoy the food here, it’s a cut above the rest. As it’s so busy it’s best to book to ensure a table. It would be nice to be given table water without having to ask. Everything is great but there was a rather annoying customer dashing up and down the restaurant giving children endless piggy backs. I know this isn’t the restaurants fault but as it it so small and tight in there I felt he should have been discouraged from this as it wasn’t the time or place for such silly and irritating behaviour. 1st time at the restaurant but will definitely not be the last. Absolutely fantastic experience. Great service and great food. Can’t wait to return. Our fist time at Eastern Eye. Received most personable, helpful and attentive service without it being overly intrusive. 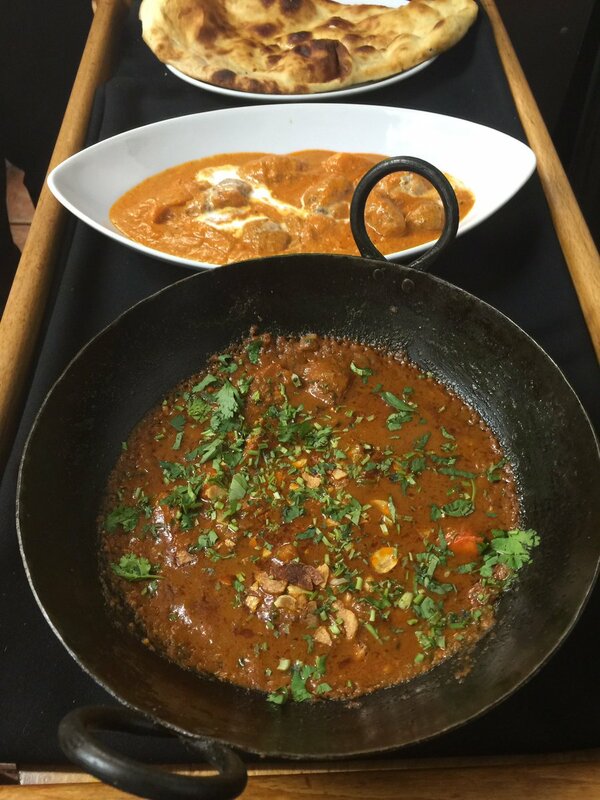 Good sized servings met the needs of our hearty appetites. The Chiefs Specials were quite simply superb, well worth paying the little extra over more 'standard' dishes, hence giving 5* for value for money. We will definitely be dining here again in future. Is generally a great restaurant all round. Would happily reccomend. Excellent food and service. Friendly staff. Would definitely recommend!! Thank you for a lovely evening. A very good meal as always. My concern this time we that I had a nasty fall down the step by the window, when we arrived. I wasn't warned of this and it needs to be addressed as a hazard. I'm sore and bruised, but not  wishing to take it further. And it didn't spoil my  evening on  Thursday 27/09. I have never been dissatisfied. 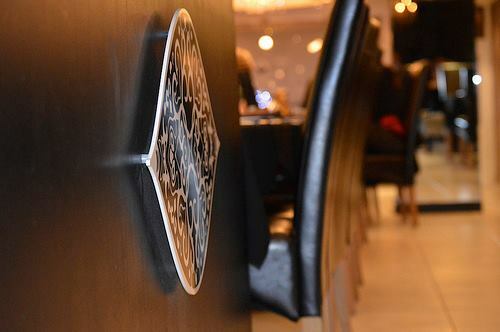 Food, service, value & atmosphere always the very best. Eastern Eye is a sure bet no matter what occasion. A warm welcome with friendly and efficient service. We did not wait overlong between courses nor did we feel rushed The menu is expansive and we found the food of a high quality with generous portions. We went at 6pm but it was busy by then and the atmosphere had a nice vibe to it. We will definitely visit again. Apologies for the late review. 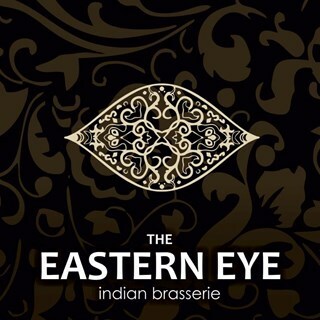 Eastern Eye is the finest kind. We had just got back into the country after four years in France, and were welcomed with open arms. The owner and his son spent time with us, the food was outstanding, and we left two very happy people, with a jar of their spice mix. We are back in  France, and still making curries as recommended with the mix. Many thanks indeed. Went out as two couples for a birthday meal very  rushed atmosphere didn’t have time to finish popadoms before the starters arrived, we kept getting waiters coming to ask us if we had ordered our meal after we had already ordered. waiters hovered around the tables and as soon as the last mouthfull was off the plate they were taking the plates away, needs more organising on the service side felt like they just wanted to get us out and get the next booking in which ruined the whole experience of the evening. On a plus side food was great and large portions shame about everything else though. Would have to think twice before booking again I’m afraid which is shame as have been several times before and this has ruined the whole experience now.